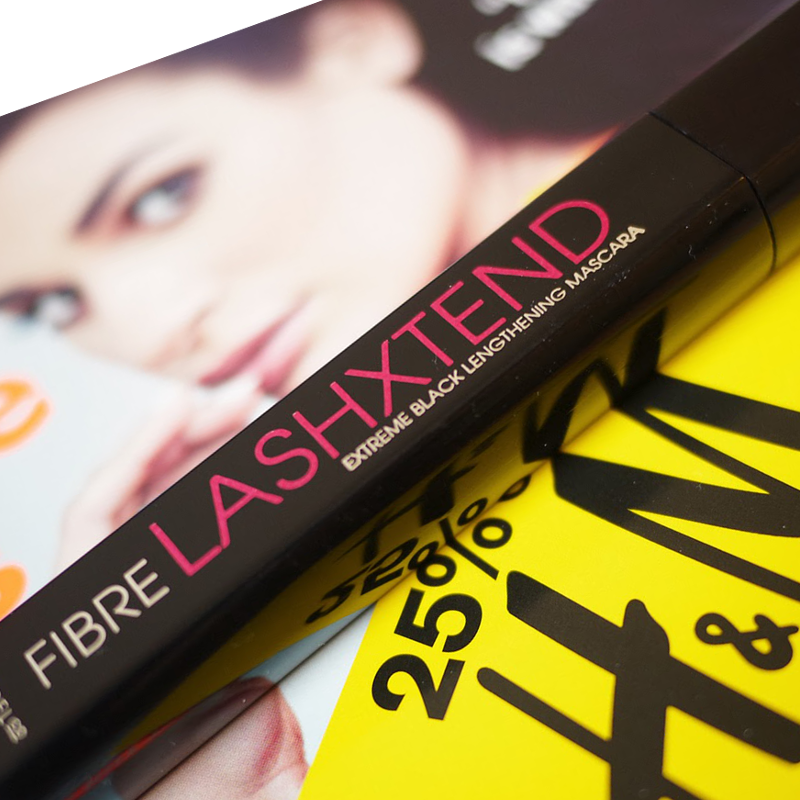 Extend your lashes to extreme lengths with ModelCo’s new FIBRE LASHXTEND Mascara. The rich, glossy formula combined with innovative, inbuilt lash fibres gives you a false lash effect from every angle. 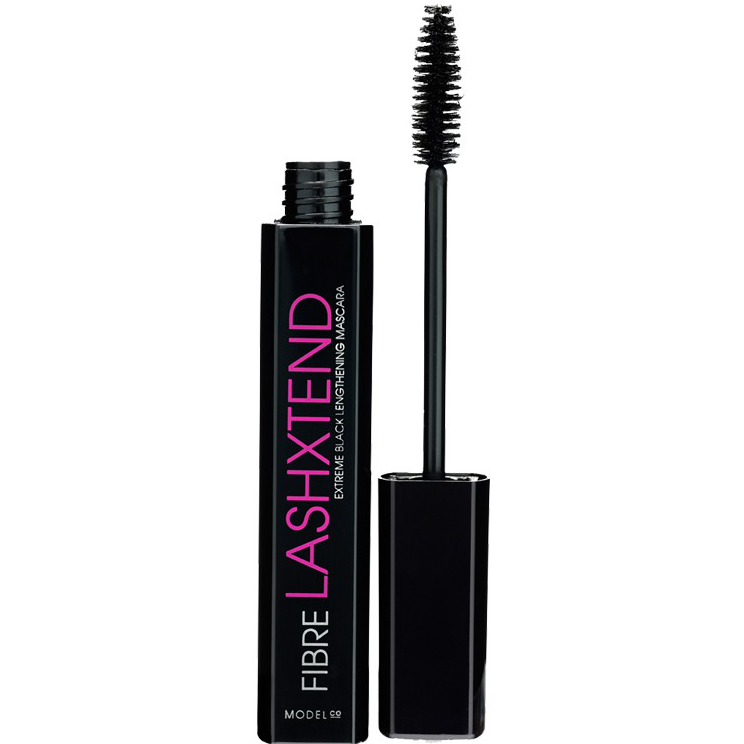 FIBRE LASHXTEND lengthens and amplifies your own lashes to give you the ultimate length in an instant. This unique technology ensures voluptuous clump-free lashes that are smudge and tear proof. The water resistant formula delivers brilliant extension and high definition impact and unlike many other types of mascara, FIBRE LASHXTEND is dissolvable in warm water, wiping away with ease and saving you from panda eyes. For ultra-luscious lashes curl your lashes with TURBO LASHWAND Heated Eye Lash Curler after you’ve applied FIBRE LASHXTEND. Holding horizontally, wiggle the wand from base of lashes through tip. Apply two coats for extra volume. At the end of the day, use warm water and makeup remover to rinse away. 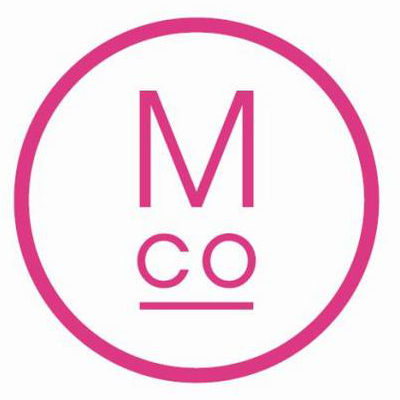 Water (Aqua), Acrylates/Octyl Acrylate Copolymer, Copernicia Cerifera (Cera Canauba) Wax, Paraffin, Microcrystalline (Cera Micricristallina) Wax, Propylene Glycol, Stearic Acid, Glyceryl Stearate, Hydrogenated Rapeseed Oil, Pvp, Lanolin Wax (Lanolin Cera), Glyceryl Stearate, Peg 100 Stearate, Tetrahydroxypropyl Ethylenediamine, Butylene Glycol, Isobutylene/Sodium Maleate Copolymer, Sorbitan Sesquioleate, Cellulose Gum, Montmorillonite, Dimethicone, Disodium Edta, Phenoxyethanol, Methyparaben, Propylparaben, Iron Oxides (Ci 77499). Mirror on tube. Stayed put, no smudging. Lengthened and volumised. Packaging looks a bit cheap. I suffer from really bad smudging with most mascaras but not with this one so it was a winner for me. I did find that it did everything it promised - lengthening and extreme black. I thought the fibres might irritate the eyes or get into the eyes but this didn't happen at all.